When it comes to birthday party for kids, themed parties are always the most sought after. After all, our kids would want their favorite characters everywhere on their special day. You can now make your home or your party hall into a wonder land for your kids with the themed party decorative items from NJ party shop. 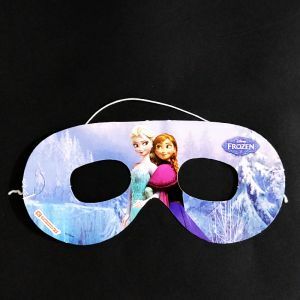 Among the many different Disney themes that have taken the interest of kids, the frozen is definitely the latest and most hit. 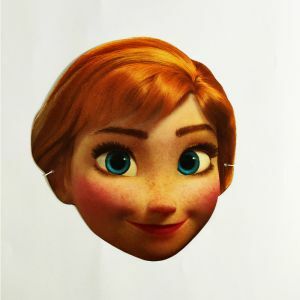 If your little princess is all gaga over Anna or over Elsa, then you can throw her a party that is based on Frozen. 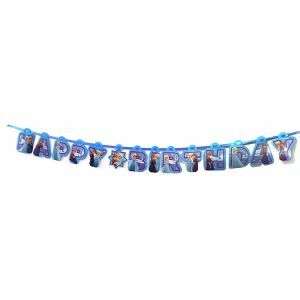 At NJ party shop you can find different party decoration themes and party decorative items that will suit any theme you choose. 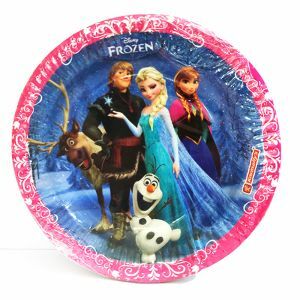 We have a separate section for kid themed party ideas and you can find Frozen as a separate section in here. 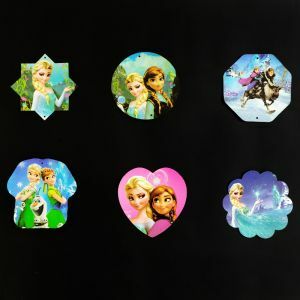 Whether you are looking for Frozen themed balloons or you want Frozen themed birthday caps or you are looking for Frozen themed birthday candles, you will find them all at NJ party shop. NJ party shop takes pride in giving you Frozen themed birthday party props, at an offer that is unlike anywhere else. Rated reasonably and available in multiple packs, these can definitely turn the party hall into Disney fantasy land in no time. 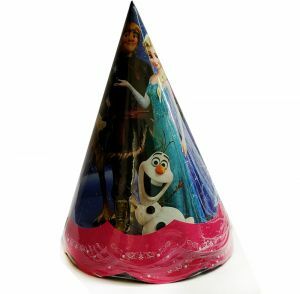 For all Frozen theme party supplies and other party props log onto the NJ party shop online store right now!